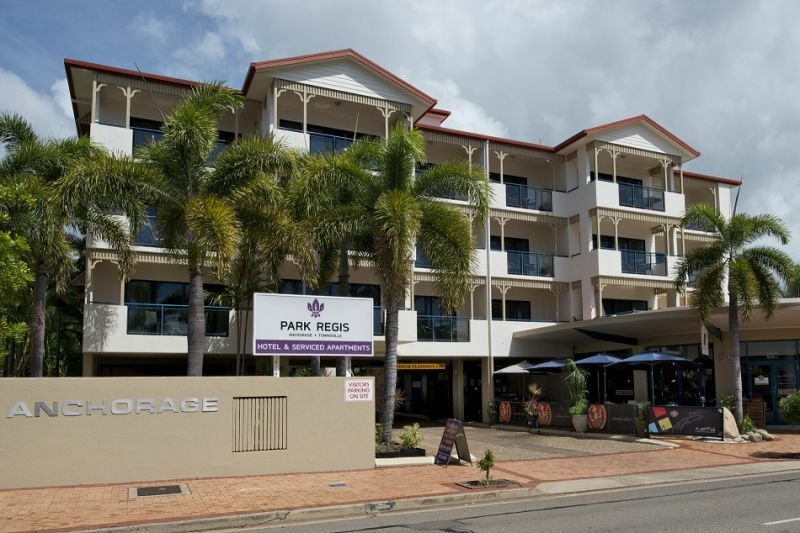 Park Regis Anchorage is in the heart of Australia's largest tropical city, Townsville and is conveniently located close to restaurants, cafes, bars and nightlife spots in the cosmopolitan Palmer Street dining precinct. Enjoy our One Bedroom Apartment with opening windows, work desk, complimentary Wi-Fi Access (Up to 250 MB), tea/coffee making facilities, modern furniture, designer bedding, iron and ironing board, LCD television with Austar TV channels, hairdryer and radio/alarm clock. One Bedroom apartments also feature full kitchen and laundry facilities. Rooms suited to 2 guests (maximum 3 per room). Please ask at reception for an extra rollaway bed. 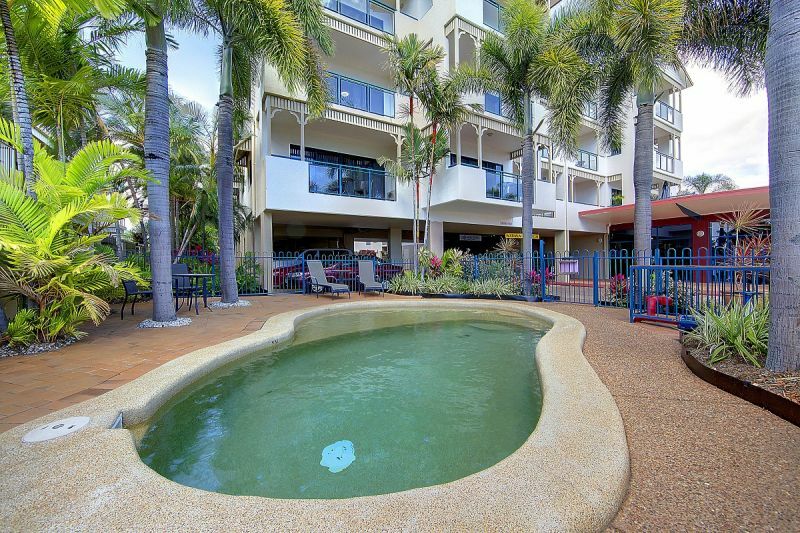 A Two Bedroom Apartment, perfect for families. Rooms include all essential accommodation needs; air-conditioning, modern furniture, designer bedding, opening windows, work desk, complimentary Wi-Fi Access (Up to 250 MB), LCD TV with Austar channels, radio/alarm clock, hairdryer and full kitchen and laundry facilities. Room rate is for up to 4 guests.